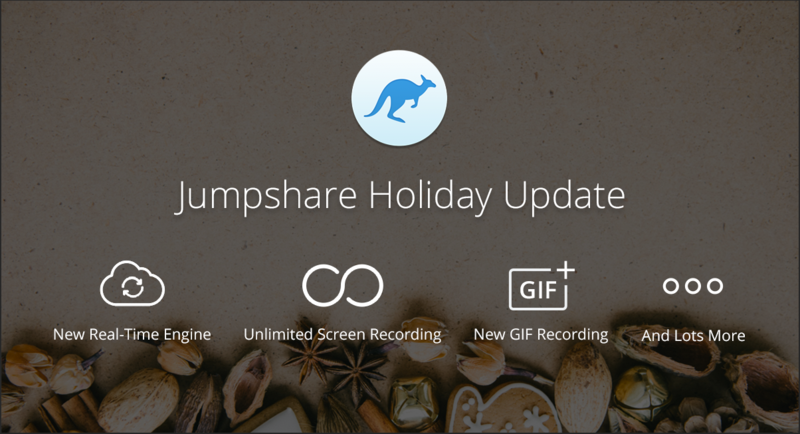 The Jumpshare Blog - Re-imagining the way people upload, share and interact with their files. 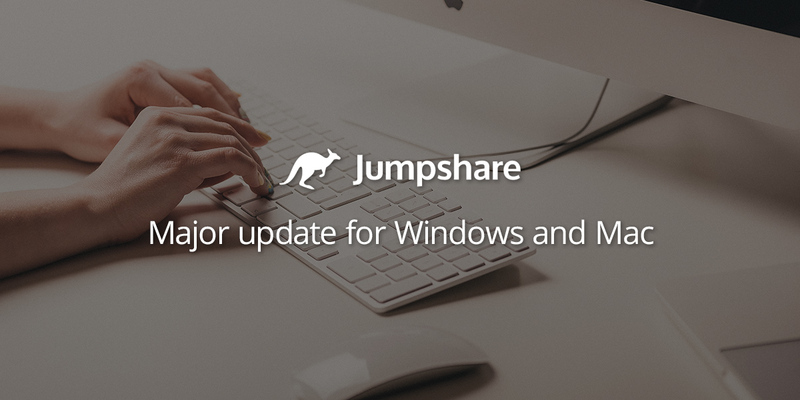 A few months ago, we launched the Jumpshare Business plan on the web and desktop apps. Today, we’re bringing it to your iPhone and iPad. Now you can share your work and collaborate with your team on the go. Together, your whole team can be more productive. When you launch the app, you will see a new entry in the sidebar under My Uploads which is named Team Uploads. Once you create your team, the name will change from Team Uploads to the name of your team. The Team dashboard works in the same way as your personal dashboard – tap the (+) icon to upload your files, photos, bookmarks, notes, etc, tap and hold any item to bring up sharing options. You can see the files uploaded by your colleagues and clients in one place and easily collaborate with the whole team. Everyone in the team is notified when a file/folder is uploaded in the team dashboard. Starting today, we have migrated all jmp.sh short urls from http to https. Now all share links at Jumpshare support https communication protocol for enhanced security. If you’re on a Plus or Business plan and using a custom domain to share your links, you can set up https using Cloudflare. 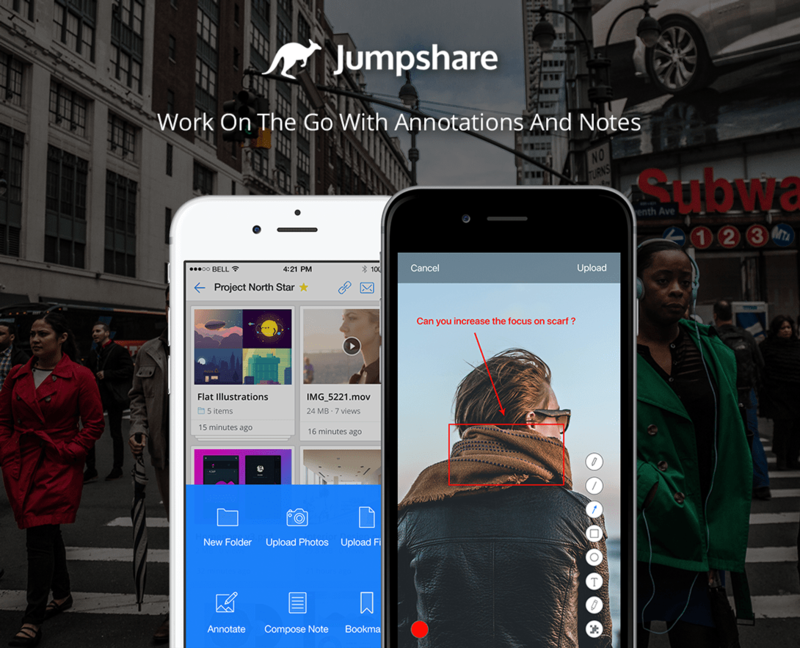 Jumpshare has revolutionized how we share files, collaborate with our team, and obtain feedback from clients. We’ve been using it for all sorts of projects and it’s perfect. 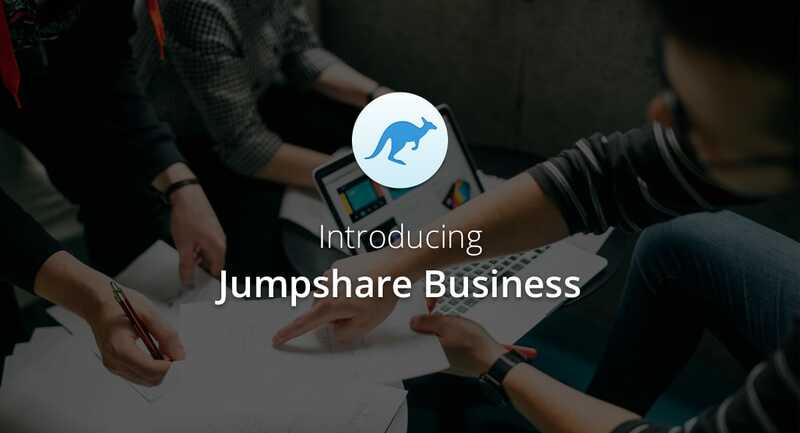 Since the launch of the Jumpshare Plus plan four years ago, thousands of users have benefitted from Jumpshare’s quick sharing features and turned it into an essential tool to communicate better with their teams and clients. As Jumpshare increasingly becomes an important tool to get work done every day, many of you have asked for team collaboration features, more storage space, team management, permission controls, and more customization options. Today we’re thrilled to introduce the new features and improvements we’ve been working on over the past few months – we’re calling it the Holiday Update. This update will make sharing even better for you across all apps. The first thing you’ll notice is how fast the files update on all apps and platforms. We’ve completely rewritten our real-time engine from scratch to make it more powerful. Ladies and gentlemen, we have updates for both Windows and Mac apps!